TU Graz works closely with partners from research and industry through both projects and long-term cooperation agreements. TU Graz also holds shares in some companies, especially those that operate a COMET competence centres. As a shareholder in companies that operate a COMET competence centre, TU Graz is able to play an active role in the long-term, seminal development of joint research expertise. TU Graz considers the university subsidiaries, therefore, to be valuable tools for sustainable scientific cooperation. The company portfolio allows TU Graz to further strengthen its research, technology and innovation positions, together with industrial, scientific and governmental partners. At this time, TU Graz holds shares in 18 companies. The portfolio companies employ over 1,200 staff members in high-quality positions. In 2018, the subisidiaries brought in around € 120 million in revenues, around 1/4 of which was brought in through joint projects together with TU Graz institutes. Mission – what do our affiliated companies stand for? We consider our subsidiaries to be valuable tools that allow us to actively pursue research collaboration and knowledge transfer in our region. Vision – what are our long-term goals with respect to our subsidiaries? TU Graz and its portfolio companies will complement each other’s core activities and offer continuous support during future development. The subsidiaries contribute significantly to the TU Graz scientific performance profile and help it maintain its position as one of the top 10 universities in Europe in its areas of excellence. Promising research results are actively passed on to society and the economy. The General Assembly represents the shareholders, determining the basic directions taken by the company. The Supervisory Board monitors and strategically controls the companies. 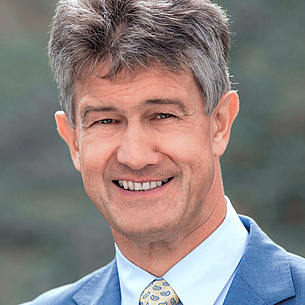 Rector Kainz is Chairman of the General Assemblies and Supervisory Boards for the Virtual Vehicle Research Center GmbH and the RCPE GmbH. Vice Rector Hoffmann is Chairwoman of the General Assemby and Supervisory Board of LEC GmbH, a member of the General Assembly and Supervisory Board of Bioenergy 2020+ GmbH, a member of the Supervisory Board of the Know-Centre GmbH and chairwoman of the General Assembly in the HyCentA Research GmbH. 6 TU Graz-professors have been appointed as chief executive officers in TU Graz subsidiaries. TU Graz promotes networking between science and industry at various levels - through projects, long-term cooperation and investments in companies or competence centres. We are joining forces to fuel the engine of innovation and increase the visibility of science in society. Scientific success can be increased significantly through cooperation. Competence centres and university subsidiaries are an important way for TU Graz to form cooperation networks with industry and society. Since the university became autonomous in 2004, the TU Graz shareholdings have significantly increased in terms of number and extent of economic activity. The Austrian COMET competence centres programme and its previous programmes have been critical for this development. The TU Graz portfolio companies displayed a total annual turnover of around € 120 million in recent years, around 1/4 of which was brought in through joint projects together with TU Graz institutes. The university subsidiaries currently employ over 1,200 staff members. More than 80% of the positions in the portfolio companies are in Styria and around 2/3 are located in the greater Graz area. The Austrian COMET programme promotes the development of competence centres. Their cores are their research programmes which combine business and science on a high quality level. COMET is publicly funded by the federal government and the provinces and managed by the Austrian Research Promotion Agency (FFG). The COMET competence centre programme includes 3 lines: K2-Centres, K1-Centres and K-Projects. The objective of K2-Centres is bundling of existing national expertise in the long-term and cooperation with the world's leading researchers, scientific partners and company partners in joint strategic research programmes at highest level. This is to achieve long-term strengthening and a significant increase of Austria’s attractiveness as a research location internationally. The objective of the K-Project line is to initiate high-quality research in science-industry cooperation with a medium-term perspective and a clearly defined subject having the potential for further improvement. This is to increase the flexibility of the programme and to enable those consortia and research topics to participate, whose potential is not yet sufficient for a K1 application. The objective of K1-Centres is the initiation of high-quality research defined jointly by science and industry with a medium-term to long-term perspective. K1-Centres implement top-level research with a focus on scientific and technological developments and innovations to qualify for the future markets. The company portfolio of TU Graz currently comprises 18 LLCs. The focus has been clearly placed on the competence centres in the COMET programme (K2- and K1-Centres, K-Projects). On the left of the chart, the respective TU Graz shares in these companies can be seen. The purpose of the company is to conduct research and development work that leads to the virtual development of vehicles and associated services. The core of the research activities is the COMET programme K2 Mobility . In addition, numerous EU projects are carried out, for example, the overall management of the Virtual Vehicle Austria Consortium in the major railway project Shift2Rail . 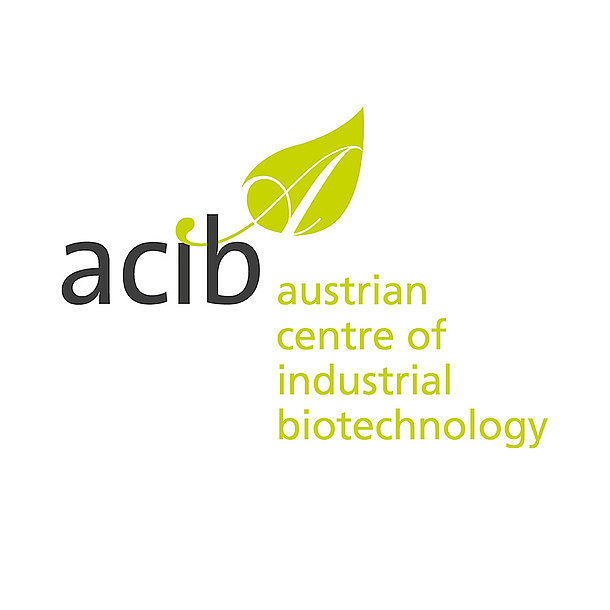 ACIB GmbH The K2-Centre acib combines expertise from 10 Austrian scientific institutions with industrial biotechnology. Together with renowned international universities and national and international companies, they conduct integrated projects on precompetitive research on biocatalysis, bioprocess technology and enzyme and pharmaceutical protein production. 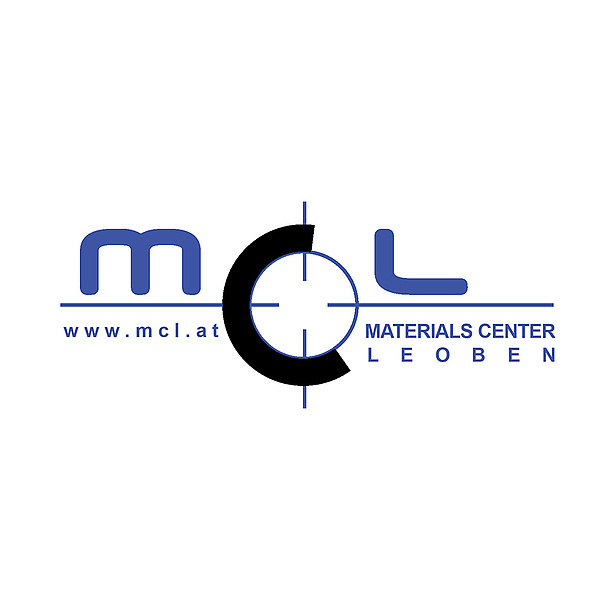 The corporate goal is to develop and implement scientific knowledge in the field of materials science, including principles and methods of relevant process and manufacturing technologies and application methods, following the initiatives of the Austrian Federal Government and relevant programs at national and international levels. In the COMET programme, MCL operates the K2-Centre MPPE. 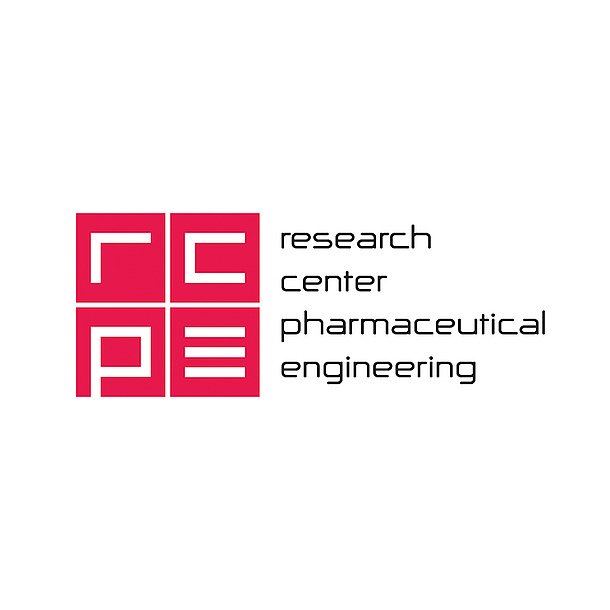 The RCPE conducts research and development in the field of pharmaceutical engineering and related fields and bundles competencies in the fields of Chemical Technology and Engineering, Biotechnology, Chemistry, Pharmaceutical Technology and Materials Science. In addition to the K1 programme RCPE in COMET, numerous research projects are carried out on behalf of the pharmaceutical industry and during plant construction. 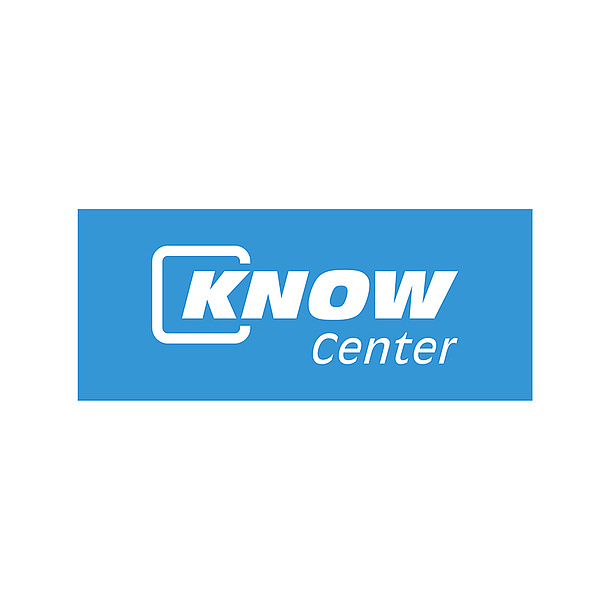 The Know-Center is Austria's Competence Centre for knowledge management and data-driven business solutions. It considered itself as an IT-interface between science and industry. 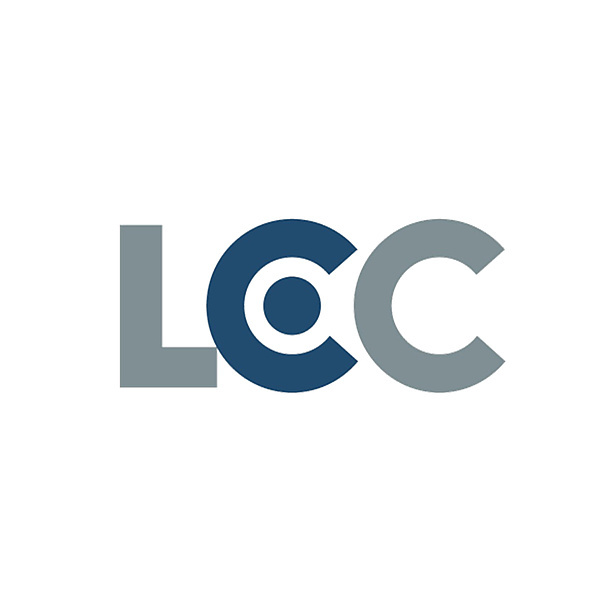 The Large Engines Competence Center (LEC) is Austria's leading research institution in the field of combustion technology for large engines. The focus has been placed on the development of more environmentally friendly, efficient and robust large engines. The main objective of the COMET K1-Centre LEC Evolet – as part of the LEC GmbH - is to construct the foundation that enables a technological leap to be made to the next generation of gas and bi-fuel engines. Thus, the optimal use of these engines in diverse fields of application will be made possible. The COMET centre Pro2Future, set up in 2017, is dedicated to research on industrial information and communication technologies, especially in order to develop co-called cognitive products and cognitive production systems. The research agenda is purposely ambitious and visionary and is already thinking beyond industry 4.0. Put simply, the mission is to provide scientific support to companies in the ongoing digitalization process. BIOENERGY 2020+, as a biomass research centre, focuses on such topics as the thermal conversion of biomass, fermentation, bio-fuels and biomass power plants. At locations in Graz, Wieselburg and Güssing, BIOENERGY 2020+ conducts research projects within the framework of a COMET K1-Centre, with support from other funding programmes or as part of industrial contracts. 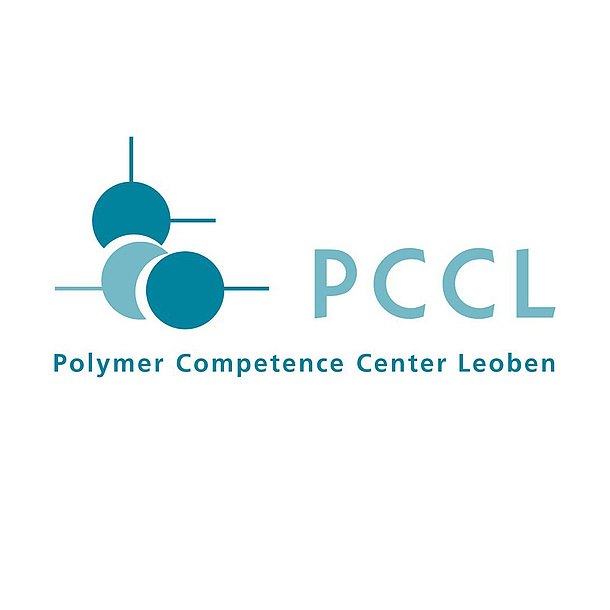 PCCL develops scientific knowledge in the fields of plastics engineering and polymer science as well as related fields. Within the COMET programme, PCCL operates a K1-Centre and the K-Project PolyComp. 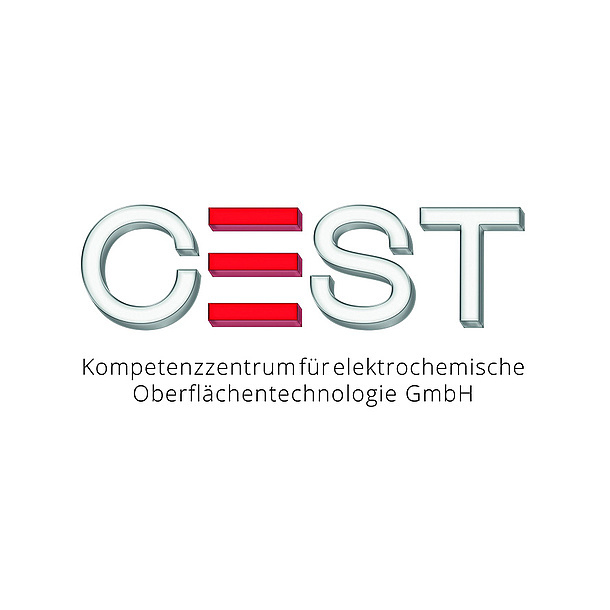 The aim of the COMET K1-Centre CEST is to combine developments for innovative and efficient processes and products in the field of electrochemical surface technology. 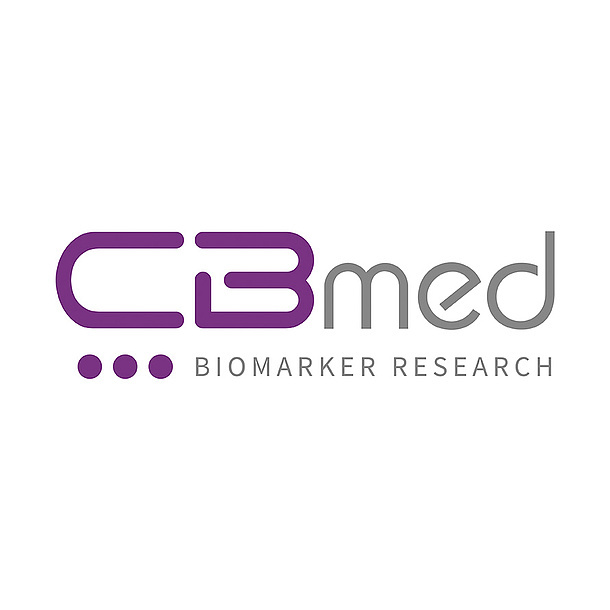 The aim of the COMET K1-Centre CBmed is to combine excellent research infrastructure, scientific expertise and medical knowledge with national and international companies to conduct systematic biomarker research in medicine. 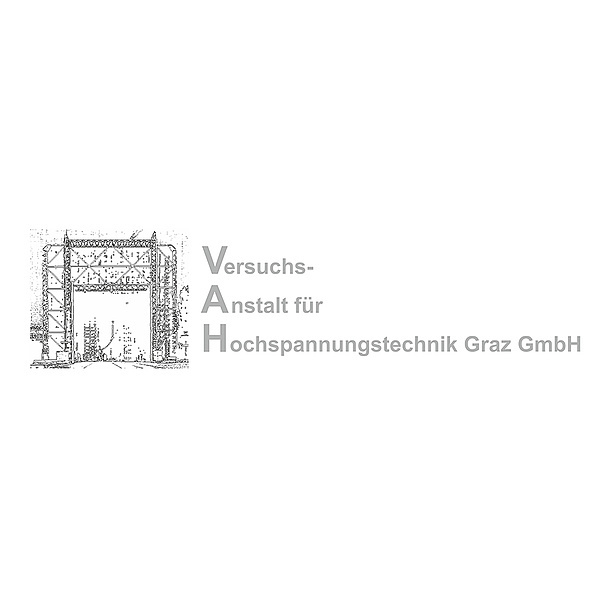 The VAH is an accredited testing institute associated with the TU Graz Institute of High Voltage Engineering and System Performance. It conducts high voltage studies and tests as well as systems engineering studies and reviews of high voltage plants and equipment. TU Graz Errichtungs- und Betreiber GmbH is an innovation cluster in the field of Electronic Based Systems (especially electronics and microelectronics). The target group of this innovation cluster and the associated research infrastructure are companies – start-ups, small and medium-sized companies as well as industry giants – and other research and development initiatives that implement innovations in the field. 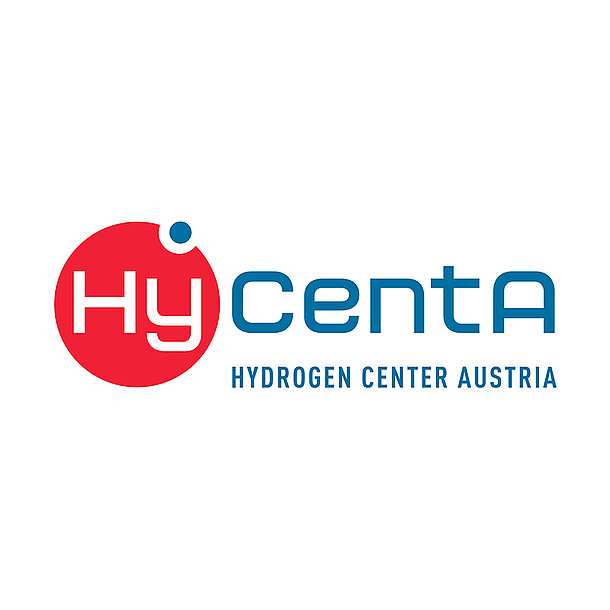 HyCentA stands for Hydrogen Center Austria and is dedicated to capitalizing on the role of hydrogen in technological applications. The goal of the company is to conduct research and development on alternative energy sources, particularly those based on hydrogen, but also from natural gas. Science Park Graz, the shared academic foundation centre of TU Graz, the Medical University of Graz and the University of Graz, supports start-up activities within the framework of the AplusB federal programme. Since 2016, it also operates one the few Business Incubators of the ESA in Europe. The use of timber as a building material in construction and the development and refinement of wood products to create stronger, more economical building materials are the subjects of holz.bau Research GmbH. 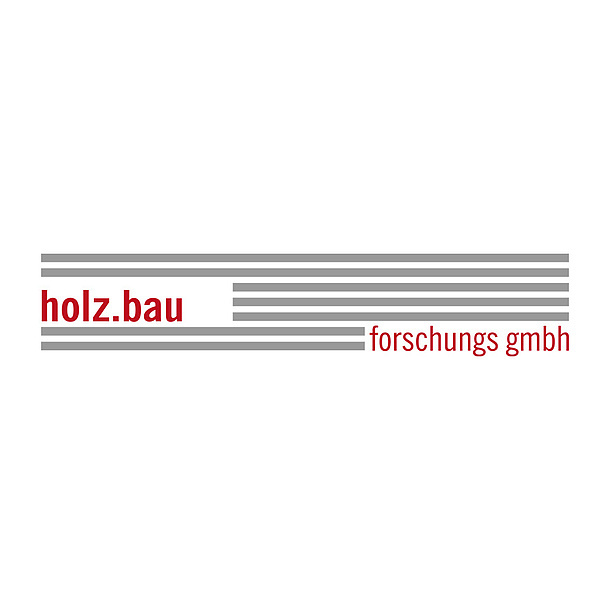 In particular, holz.bau has conducted K-projects in the field of cross-laminated timber technology and focused on identifying fundamental elements that assure export success for the Austrian wood industry. Testing and verification of components and systems for automated driving sets new challenges for researchers. ALP.Lab GmbH (Austrian Light Vehicle Proving Region for Automated Driving) provides test environments, test scenarios and services for this research. The company is a joint venture of automotive suppliers (AVL, Magna) and academic partners (Joanneum Research, TU Graz, Virtual Vehicle). ALP.Lab offers access to public streets, dedicated test tracks, data recording technology and also a full simulation environment and in this way it is a unique test laboratory for the future of driving. build! is geared towards supporting knowledge-based, technology-oriented start-up projects with potential for growth that are aiming to set up their headquarters in Carinthia. The initiative clearly focuses on ICT, microelectronics, electronics, and social entrepreneurship. In addition, build! forges a link between research institutions, relevant institutions at the Alpen-Adria-Universität Klagenfurt, the Carinthia University of Applied Sciences, and TU Graz.